According to The Hollywood Reporter, Iron Fist actress Jessica Henwick is set to join Dylan O’Brien in Paramount Players’ Monster Problems. Together, the pair will star opposite Michael Rooker (The Walking Dead) and Arianna Greenblatt (Avengers: Infinity War). 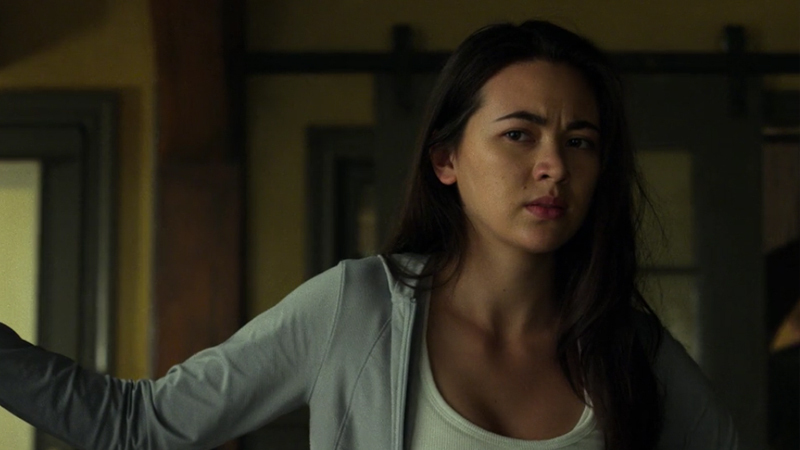 Along with Iron Fist, Henwick has starred in the TV series Game of Thrones, where she played Nymeria Sand, and has roles in the upcoming Godzilla vs. Kong and the TV series Gods & Heroes. The spec script for Monster Problems arrives from Brian Duffield who also wrote Jane Got a Gun. Levy jumped onboard the property way back in 2012, and the project has since lingered in Development Hell.